Crusader Water Softeners are made in the USA and are efficient, effective, and durable. They are made with industry-best technology to ensure that the water you are using is gentler, cleaner, and better. 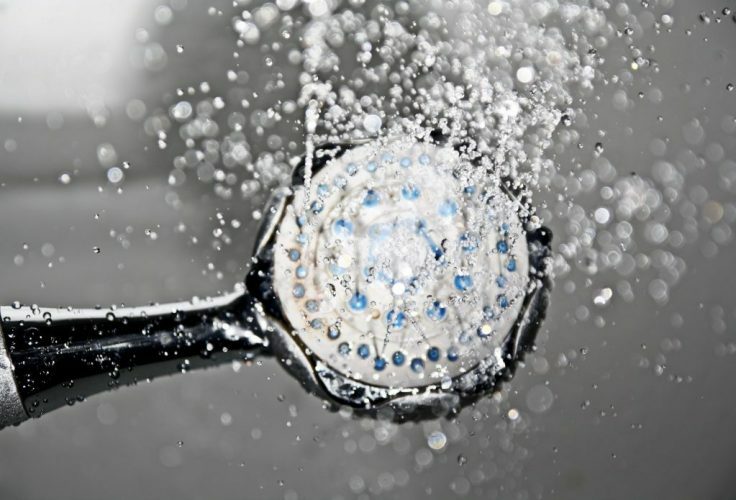 Hard water can be extremely harsh on skin, clothing, dishes, infrastructure, and appliances. 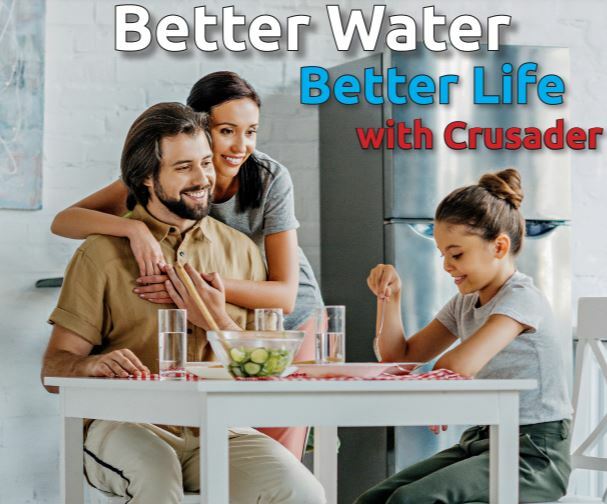 With a Crusader Water Softener, you won’t have to worry about the damaging affects of hard water in your home or facility! At Crusader, we offer 3 different tiers of water softeners. Each system is customizable and can be tailored to your needs. For example, many people choose to pair a water softener with either a drinking water filtration system or specialty filtration system. affected by calcium carbonate scale or potentially corrosive water conditions. A simple, effective, and efficient water softener. A water softener with an extra level of filtration that conditions your water. A water softener equipped with industry-best filtration to provide the highest level of protection from waterborne contaminants. Improve the Flavor, Safety, and Cost of your Water Today!